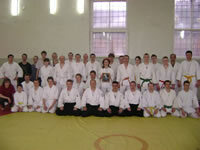 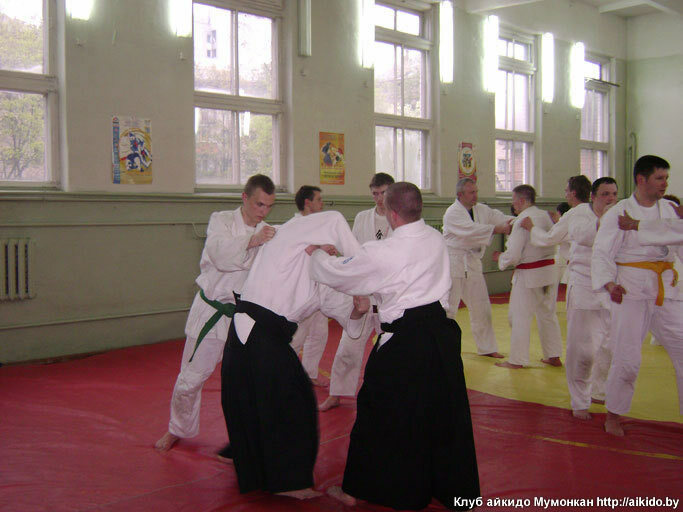 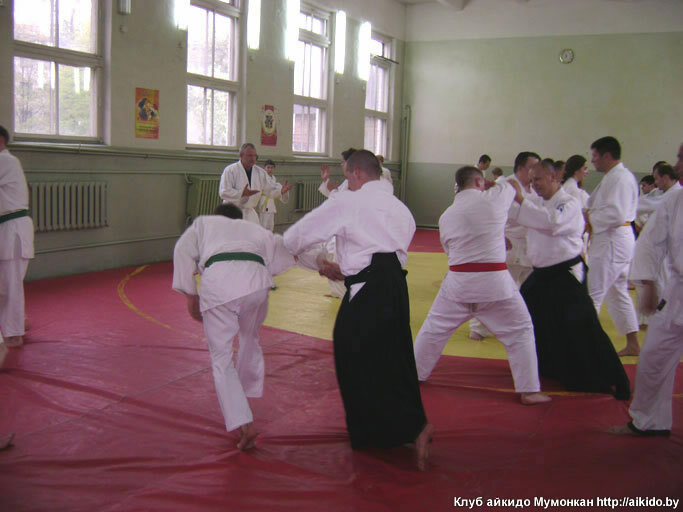 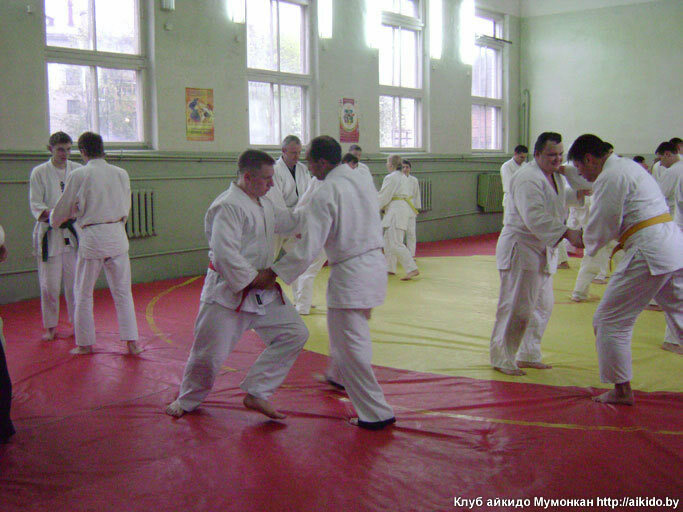 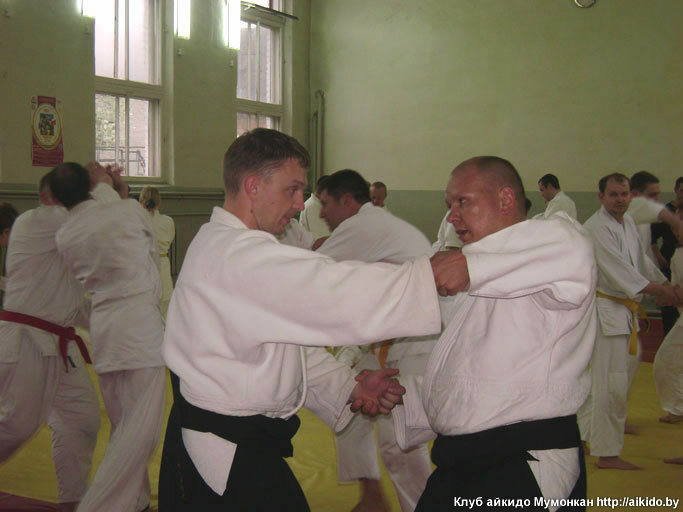 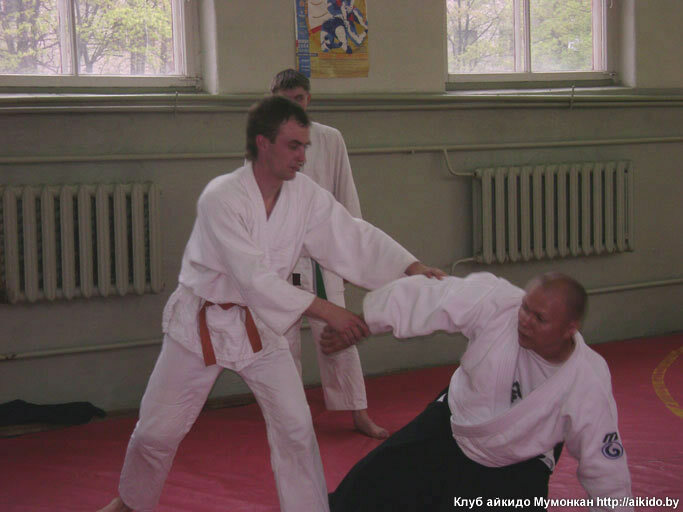 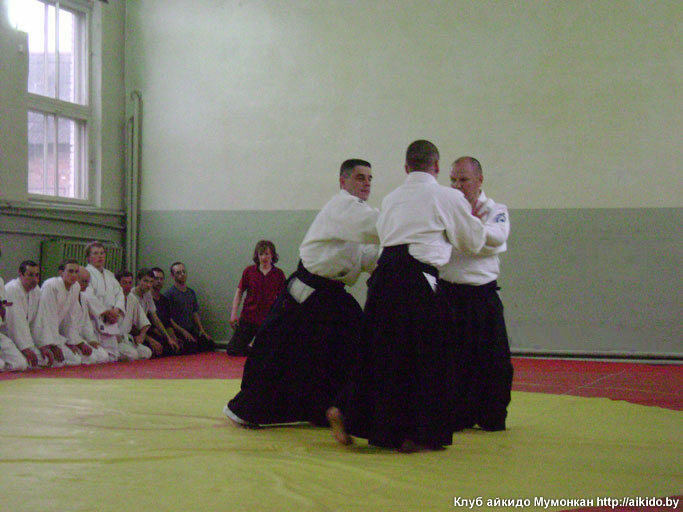 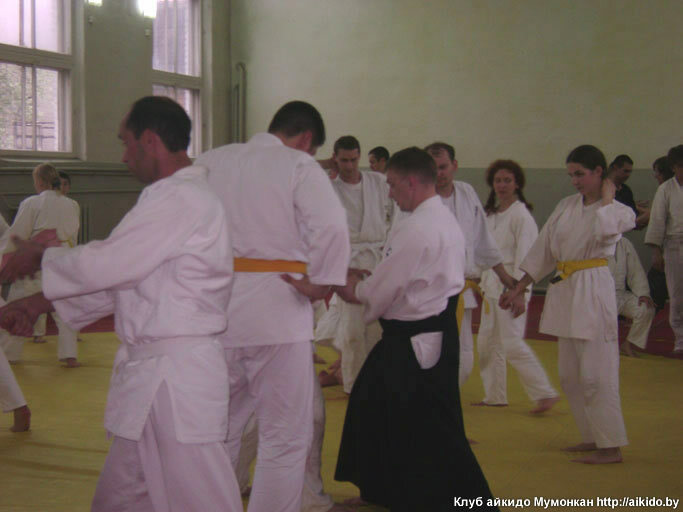 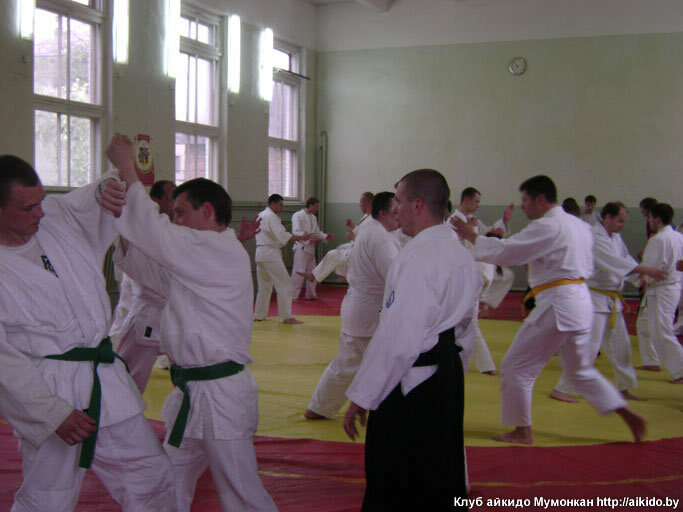 Home » Photo gallery » The seminar by S.Rychkov in Mumonkan Aikido Club, Vitsebsk, May 2007. 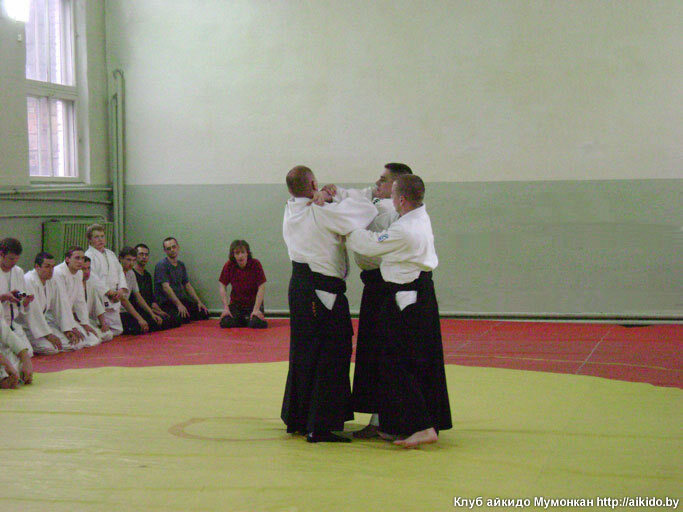 Aikido seminar by Sergei Rychkov in Minsk. 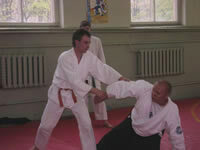 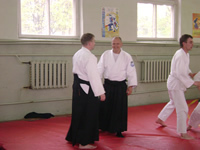 Aikido seminar by Sergei Rychkov in Vitsebsk, 2003. 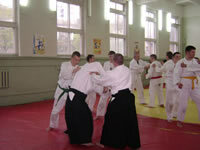 Like the site? 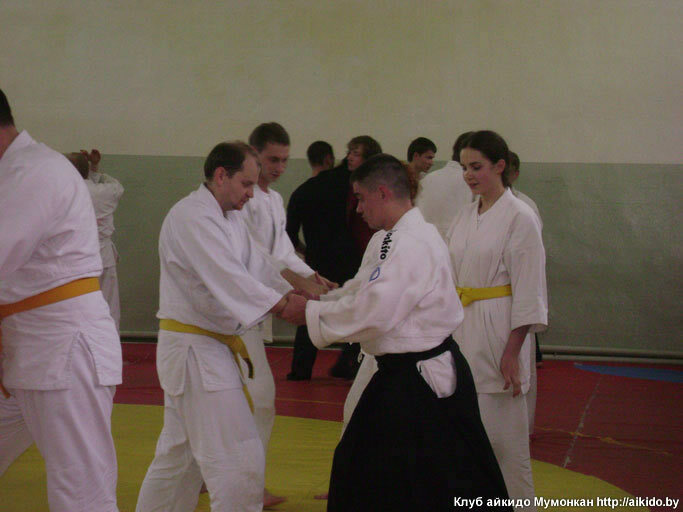 Share it with your friends! 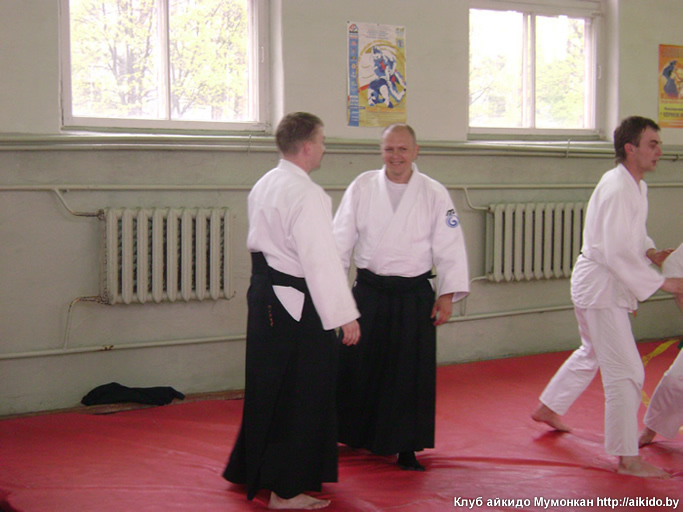 © Copyright 2009-2019 Mumonkan Aikido Club. All rights reserved.